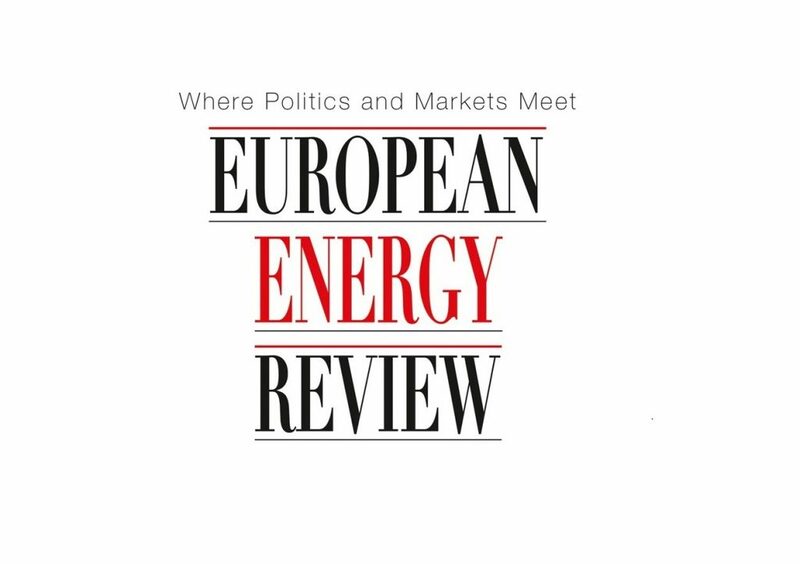 The liberalisation of the Russian power market has drawn in a number of European electricity companies, including Enel, Eon, RWE, EdF and Fortum. But the way things are going, it looks like the newly liberalised market will be controlled by none other than Gazprom. The restructuring of the Russian power sector currently taking place is one of the greatest economic reform programmes ever undertaken. The old Russian power monopolist RAO UES has been broken up into a host of smaller power producers, which are being sold piecemeal to private investors, foreign and domestic. The restructuring, to be largely completed this summer, is meant to lead to a nationwide liberalised electricity market – unprecedented in Russia. Foreign investors have been lining up to buy up the OGKs (wholesale generation companies) and TGKs (territorial generation companies), which were formed as part of the restructuring process. In Russia, however, things are hardly ever that straightforward. The foreign companies might find that they will get a little more – or less – than they bargained for. They will run up against formidable competition from some of Russia’s biggest industrial conglomerates – above all from Gazprom. The gas giant, controlled by the state, is rapidly extending its control over the newly liberalised power market. Some even fear that the market will be remonopolised. The power sector reform involves the separation and privatisation of the generation, transmission and sales companies. The grids will be brought under regulatory supervision. Although the restructuring should be fully implemented by July 2008, the transition to a fully open competitive market will only happen in 2011. The motivation for the reform programme is to attract investment. More than $120 billion is needed until 2010 for the upgrading of the aging energy infrastructure and for building additional generating capacity to deal with increasing domestic demand.